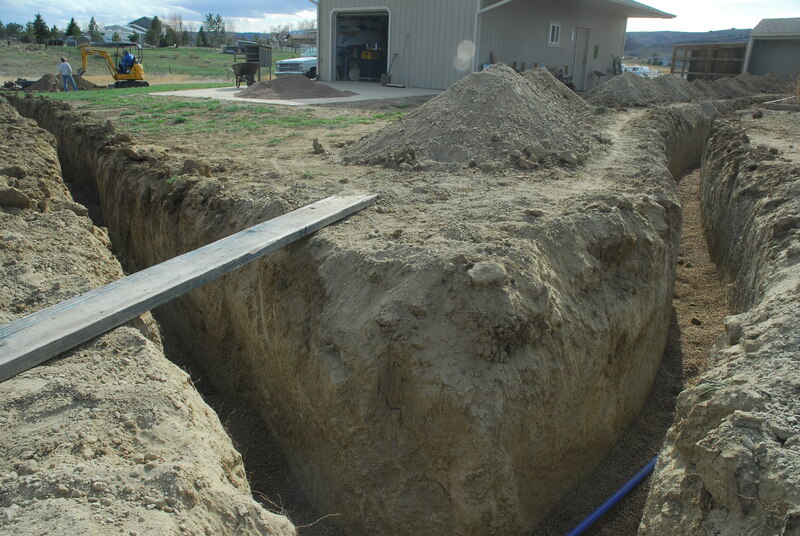 After two years of research, study, hard work, and extremely beneficial help from our family, we are finally achieving the goals of our dreams. 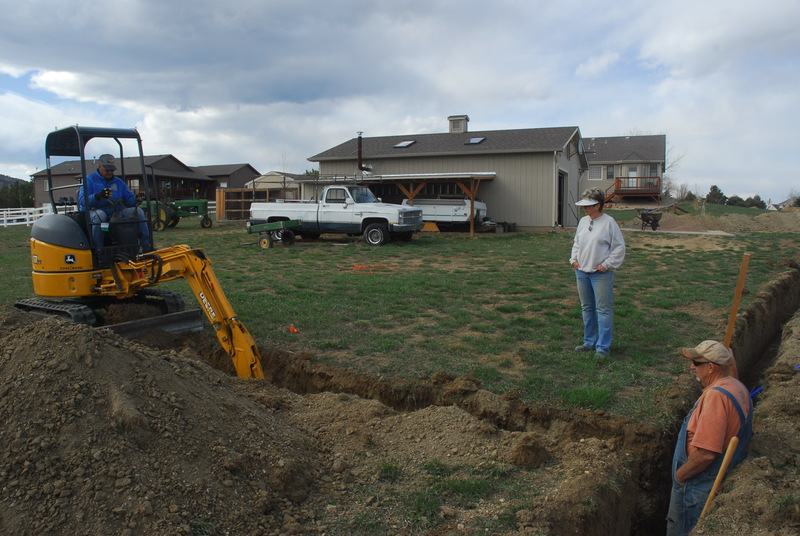 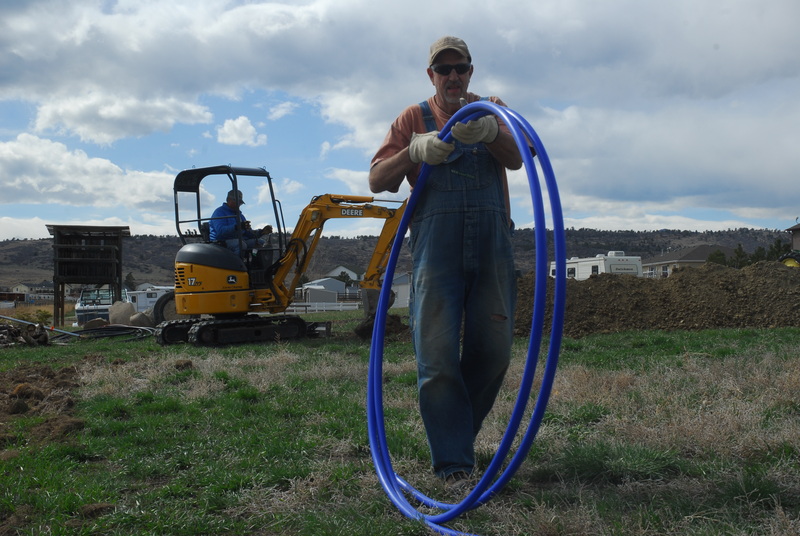 We started preparing the property for the lavender plot in April 2013 by adding a water line. 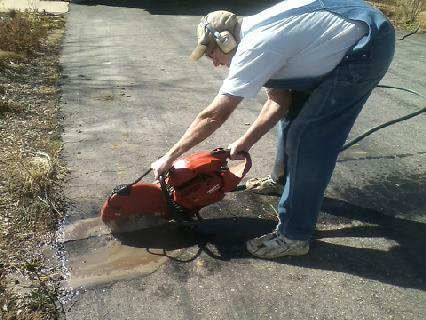 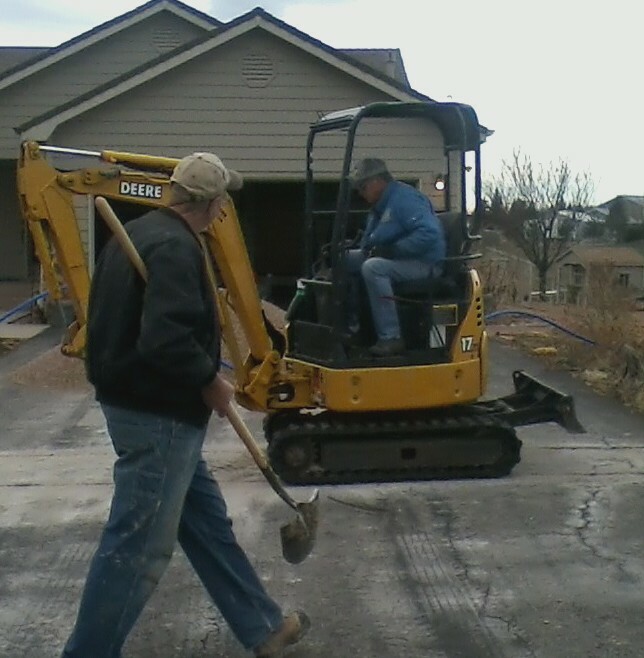 We had to remove a section of the driveway to get the water line to the other side of the property. 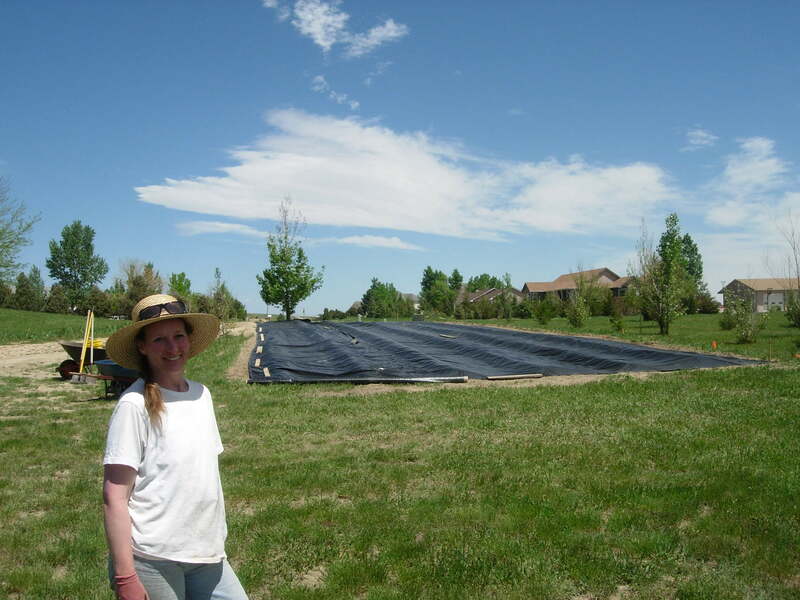 After preparing the property, we ordered 260 certified organic lavender plants from Sage Creations in Palisade, Colorado. 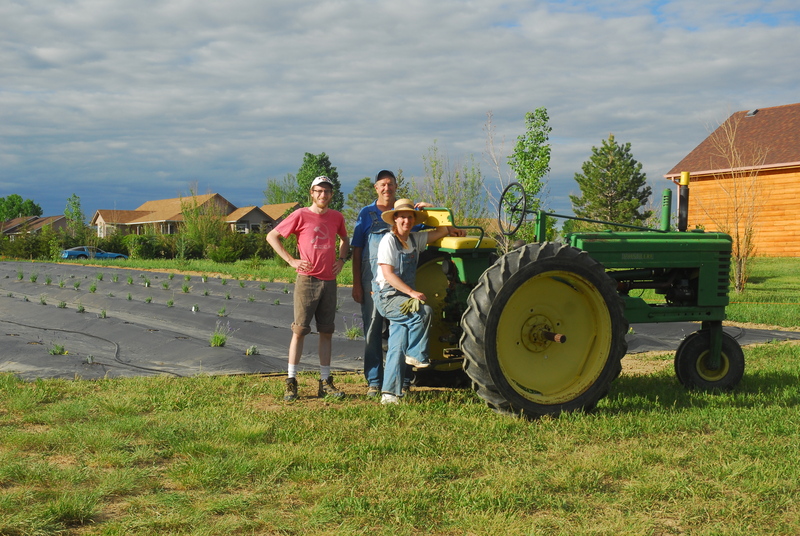 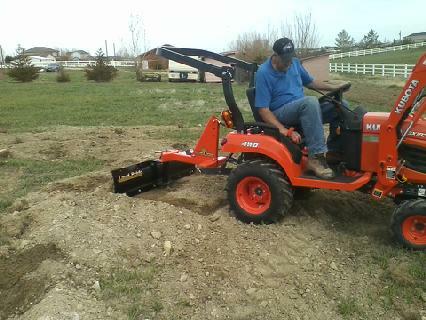 After we had the plants, we had to shape the plot to prepare it for planting. 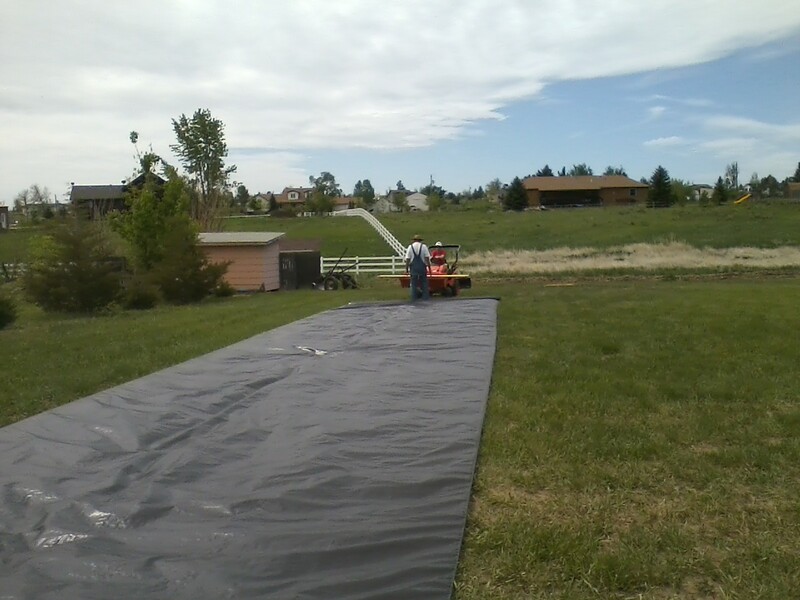 Afterwards, we placed a black mat over the plot to stop weeds from growing and choking out the lavender plants. 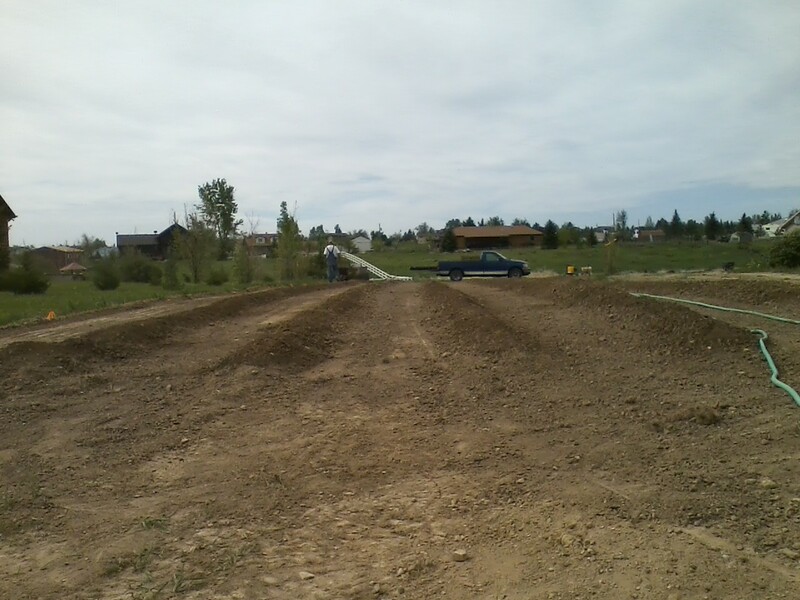 After the weed barrier was down, the plot was finally ready to be planted. 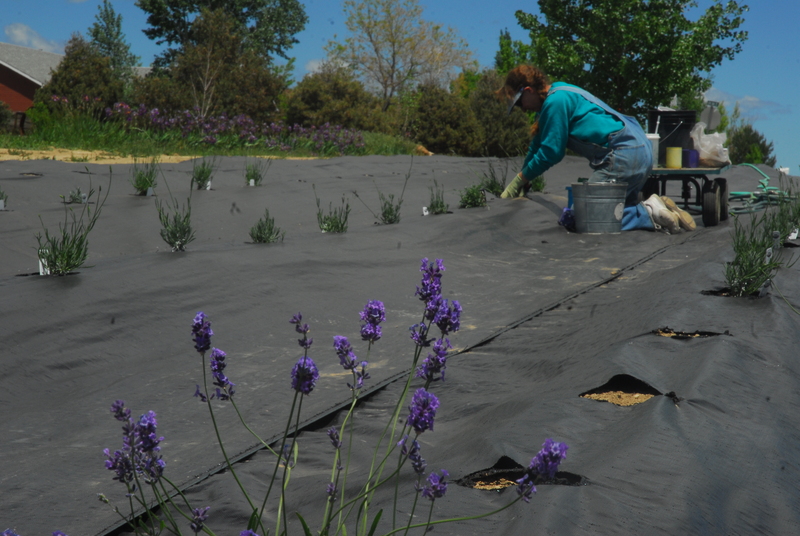 After three laborious months, we now have all the lavender in the ground, irrigated and ready to grow. 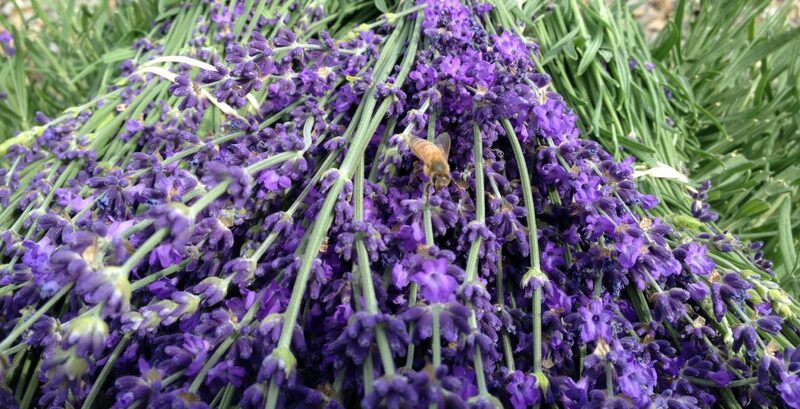 Within the year, we will have bundles of many varieties of lavender and a considerable assortment of lavender products for you to peruse and purchase. 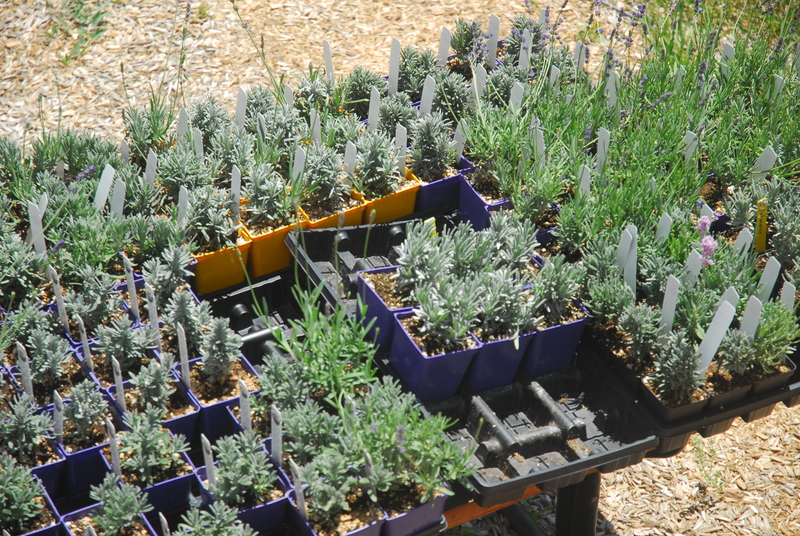 We hope you will be able to visit Heritage Lavender soon! 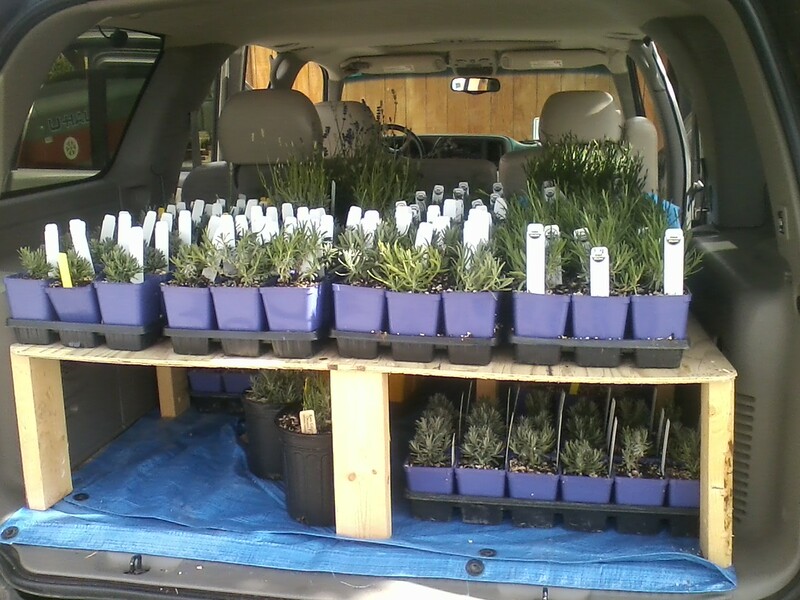 Next The lavender that started it all…..